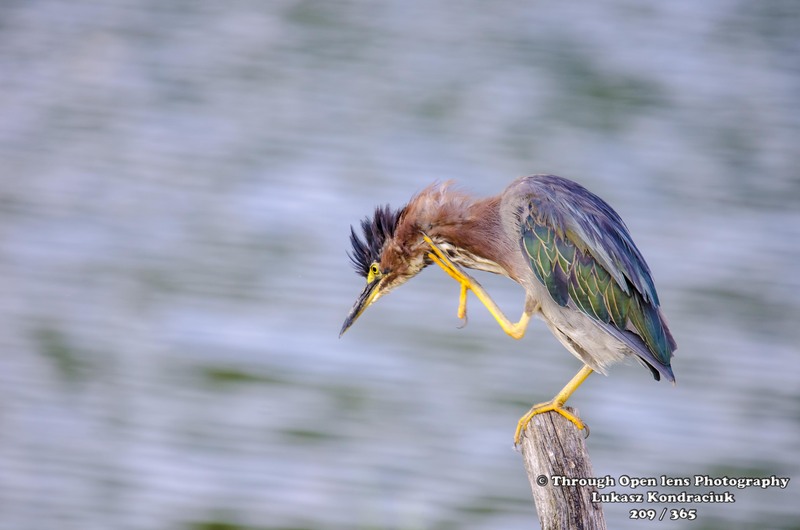 Got An Itch That I Can’t Reach! 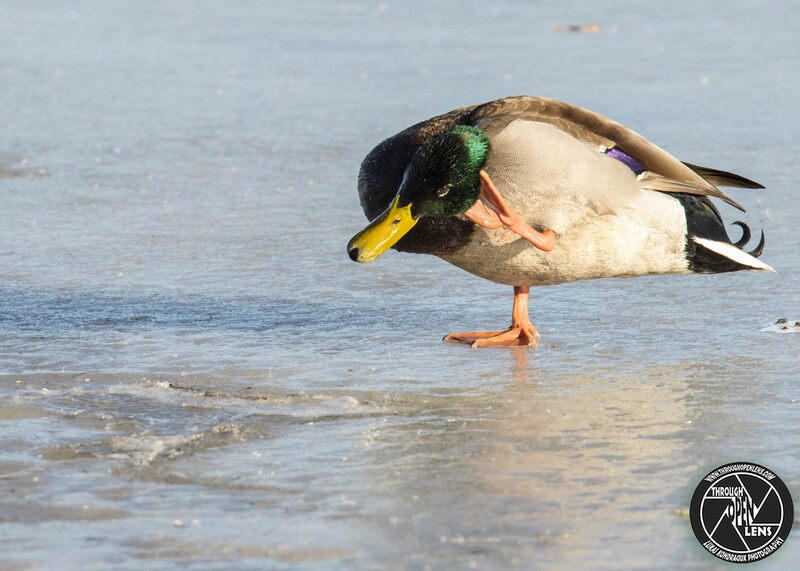 This entry was posted in Gallery and tagged amazing, anas platyrhynchos, ANATIDAE, animals, ANSERIFORMES, BIRD, Canard colvert, chilling, d810, Duck, duck joke, duck on ice, fact, frozen, fun, got an itch, Got An itch that i can't reach, ice, Interesting Fact, itch, joke, life, lyndhurst, lyndhurst nj, Mallard, Mallard Duck, Mallard itch, model, Nature, new jersey, Nikon, NJ, nj photography, nj wild, nj wildlife, Pato de collar, Photo, Photography, portrait, quack, reflection, Resident to medium-distance migrant, Tamron, travel, water, water bird, wet, Wild, wildbird, Wildlife, winter. Bookmark the permalink. Why did the heron cross the road? The chicken was on vacation. 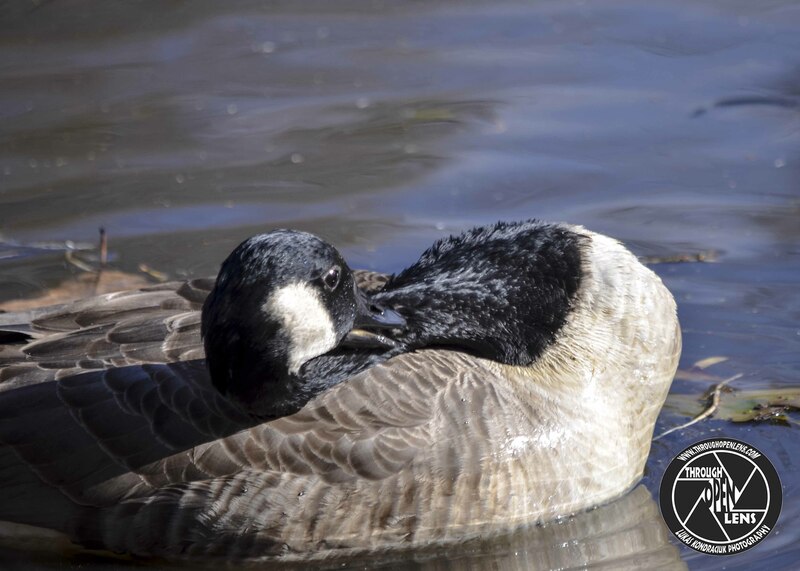 This entry was posted in Gallery and tagged 365, 365 Project, animals, Bayonne, BIRD, d7000, f/6.3, fact, fun, got an itch, green, Green Heron, heron, I Got 99 Problems But An ITCH Ain't One, itch, joke, Nature, Nikon, NJ, Photo, Photography, summer, Tamron, wildbird, Wildlife. Bookmark the permalink.